Available on iPhone in the App Store for FREE! 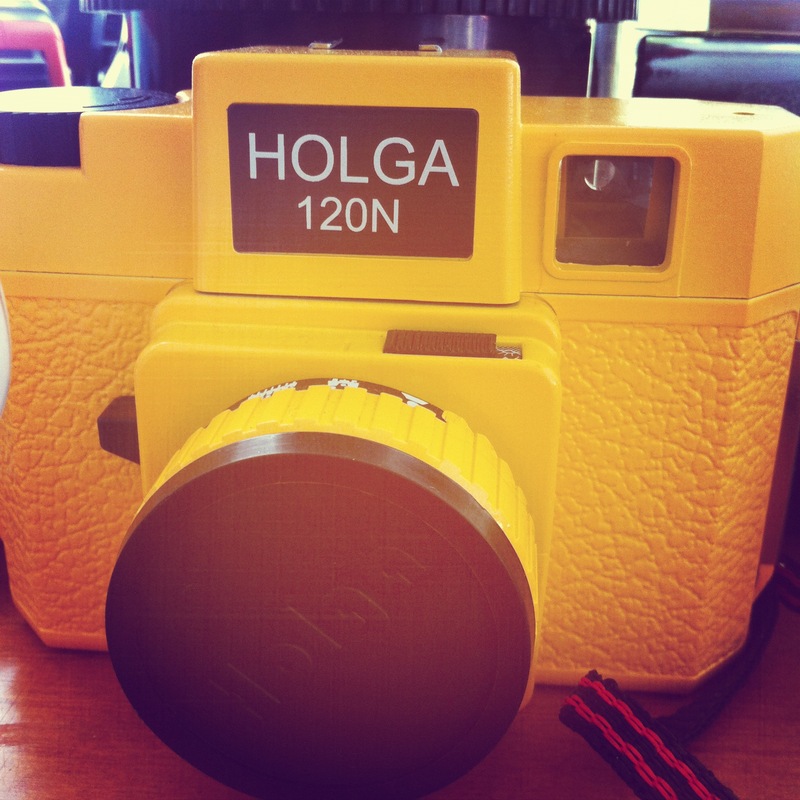 this is our 1st holga, the jack white Holga 120 CFN with red and white flash options. it’s a total blast to use and gets lots of looks from people when we go out to shoot. I love the natural vinette the holga gives the photos, and the retro look of the colors and lack of saturation! So much fun and the wait to get the film and cd back was AGONIZING! especially in a world of shoot and look! I have never heard of these camera but I think you are going to have so much fun! 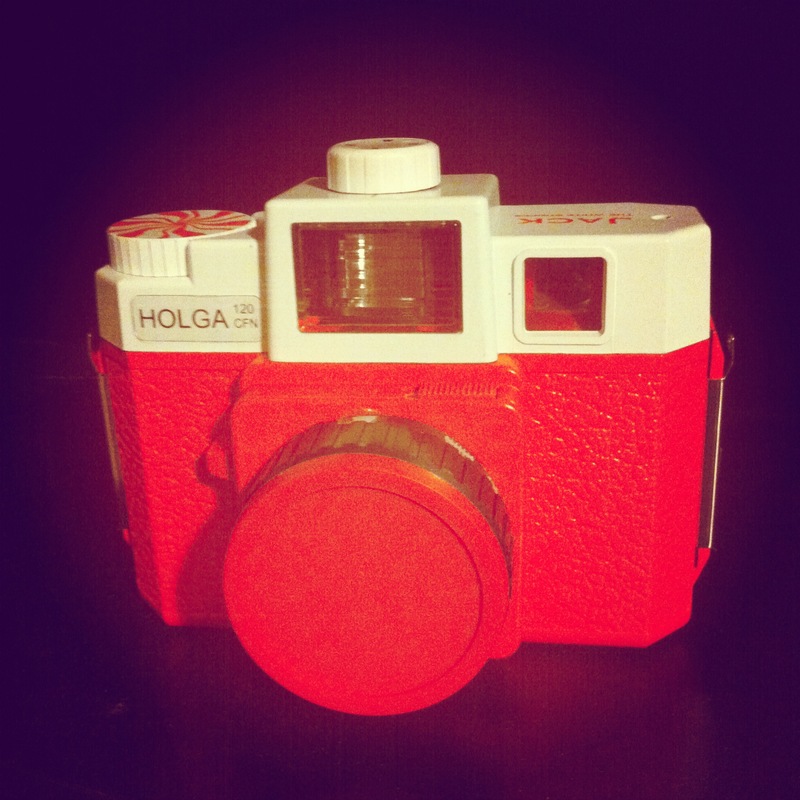 Cute camera, love the white and red.